Do you ever think “I don’t want all these homeschool memories to fly by”! Feel like you are to busy to make scrapbooks and do school work at the same time. The simple answer is the homeschool year memory book. Have your kids preserve the year and their memories from their perspective! What did they love or hate, those answers are memories! How did they like to draw this year? Was it unicorns or sharks? Those memories and skills change year by year. 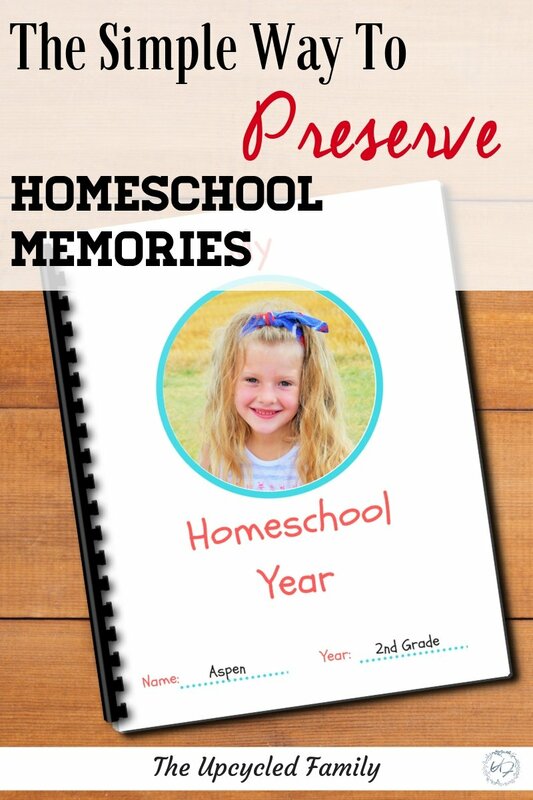 My Homeschool Year Memory Book is a PDF download to add to your end of the year homeschool traditions. Don’t let all those memories slip by, make a wonderful keepsake year after year.